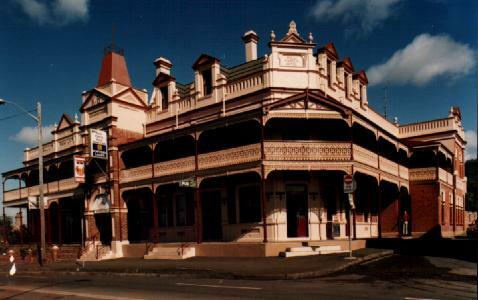 The Bulli Family Hotel was licensed to sell liquor on September 5 1889. Since that time it has been a meeting place for countless people, except for when it sadly closed its doors between 1976 and 1983. 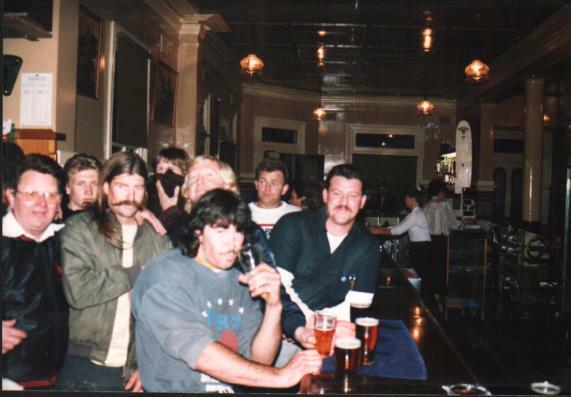 The pub was forced to close when the premises fell into disrepair. 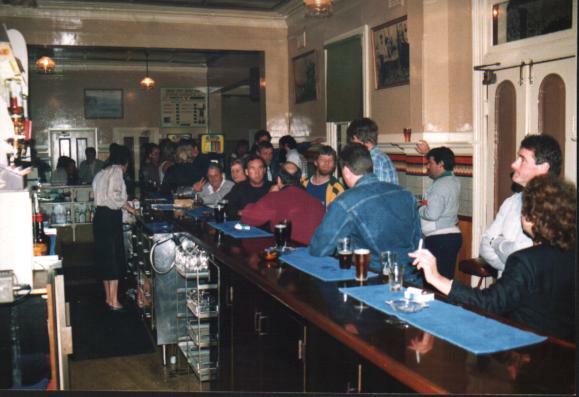 Fortunately, local real estate agent, Eric Blain relicensed the pub in 1983. Although the publican of the time, David Spotts, was aware of the pub's centenary date, he chose not to celebrate in any major way. The day the pub was licensed - 100 years prior - he simply reduced the price of beers to match the prices of the nearby Bulli Bowling Club. It was a Tuesday, and I dropped into the pub after work to find hardly a soul. I quickly phoned as many people as I could and soon the bar began to fill as the grape vine grew. 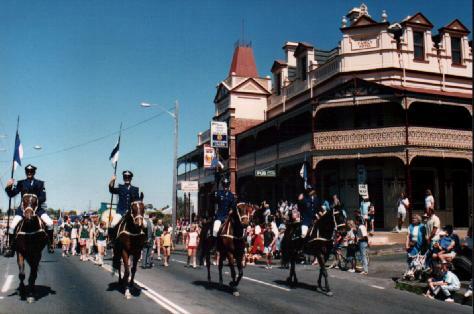 However, the Bulli community paid homage to the role the Family played in the former coal mining township's history with a Back to Bulli Celebration on the weekend following the official centenary date. 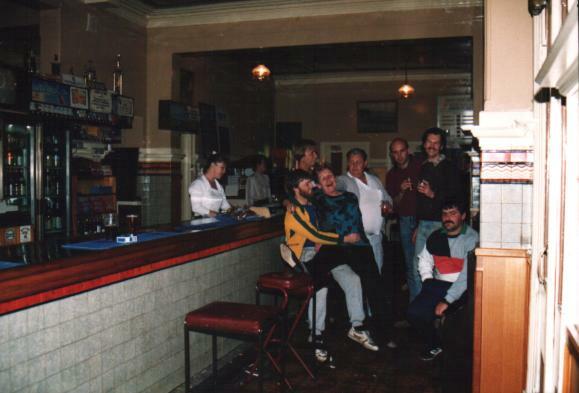 My first book, The Little House on the Hill (which includes a chapter on the Family) was launched during a "Back to Bulli Ball" held in the pub's Lounge Bar. The Back to Bulli celebrations attracted an estimated crowd of over 10,000 people during the weekend with displays, rides, market stalls, entertainment and much much more. 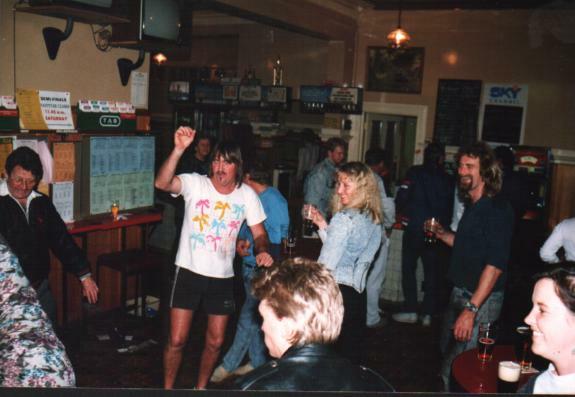 Three Cheers for Bulli Pub!! !